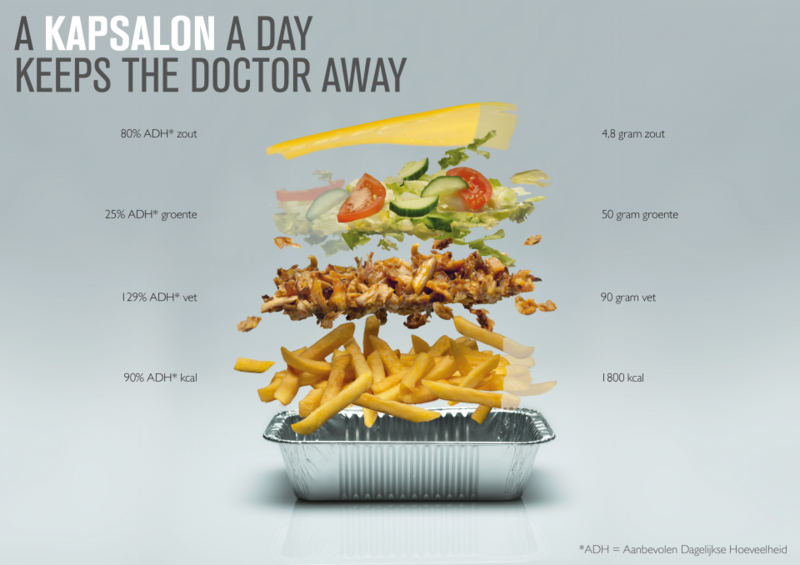 A tasty infographic about the nutritional value of a ‘Kapsalon’, the famous Dutch snack. As you might expect, the Kapsalon is not a very healthy food choice. 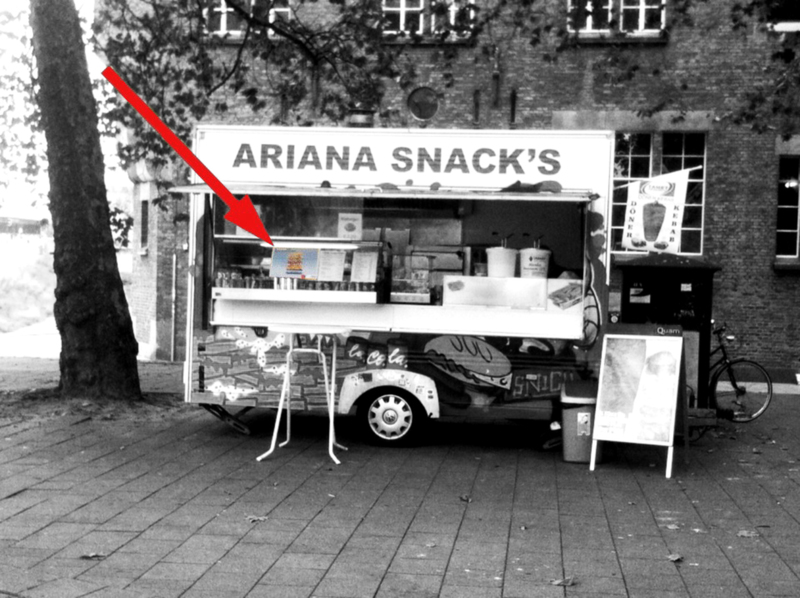 The infographic gets stolen all the time by local snackbars all across the Netherlands. STOP STEALING MY ARTWORK!